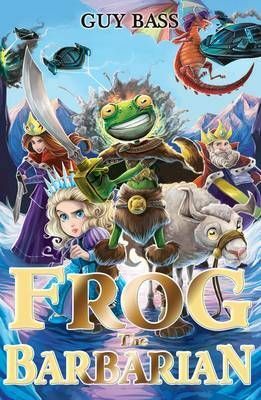 Frog has saved the princess (and probably the whole world), but all is not well in Kingdomland. The King and Queen of Everything are determined to flatten anyone who gets in their way, and they want Frog as their royal champion. Can Frog help them defeat a boastful bragon, a shamefaced shyclops and (yet another) army of alien invaders? The second hilarious tale about a frog on a serious mission, in a world where nobody is sure what the bumbles is going on!